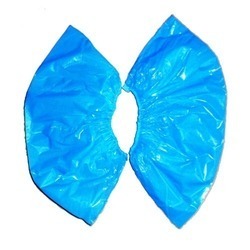 Pioneers in the industry, we offer disposable non woven shoe covers and pe shoe cover from India. With firm commitment to quality, we are offering a comprehensive range of PE Shoe Cover. 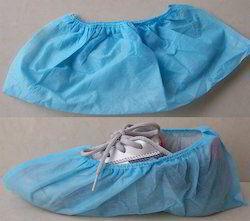 These shoe cover are manufactured by our experts under proper hygienic conditions at our premises. Clients can avail the offered range in different sizes as per their requirements. Further, we offer the entire range in a customized form as per the details were given by our patrons. Looking for Shoe Covers ?